Vegan food at 33,000 foot in the sky! 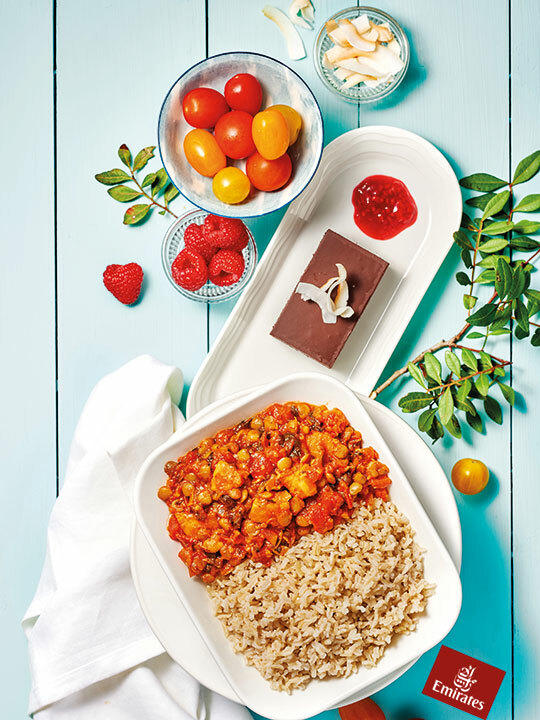 Dubai: Vegans may struggle to find their dietary requirements catered for elsewhere, but not on Emirates flights, that’s after the airline served over 20,000 plant-based meals this month as part of ‘Veganuary’ — a worldwide movement by vegans to encourage veganism. Vegan meals had already ranked as the third most commonly requested meal in economy class, but after this drive, requests for plant-based alternative increased by over 40 per cent, showing a growing need to go green, the airline said on Tuesday. 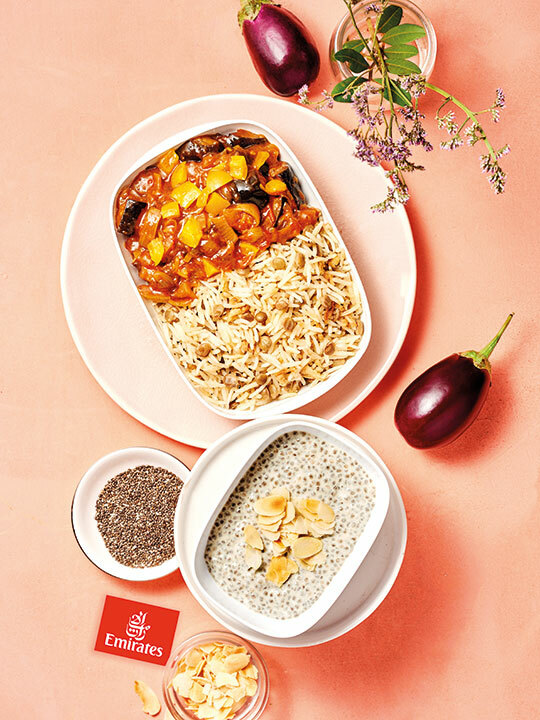 “Emirates has over 170 plant-based recipes in its kitchen to cater to vegan passengers, and just last month it was voted the Best Airline for Vegan Meals in a poll by Vegan News,” it said. A team of nutritionists and chefs source the freshest vegetables and unique grains to create the special meals. 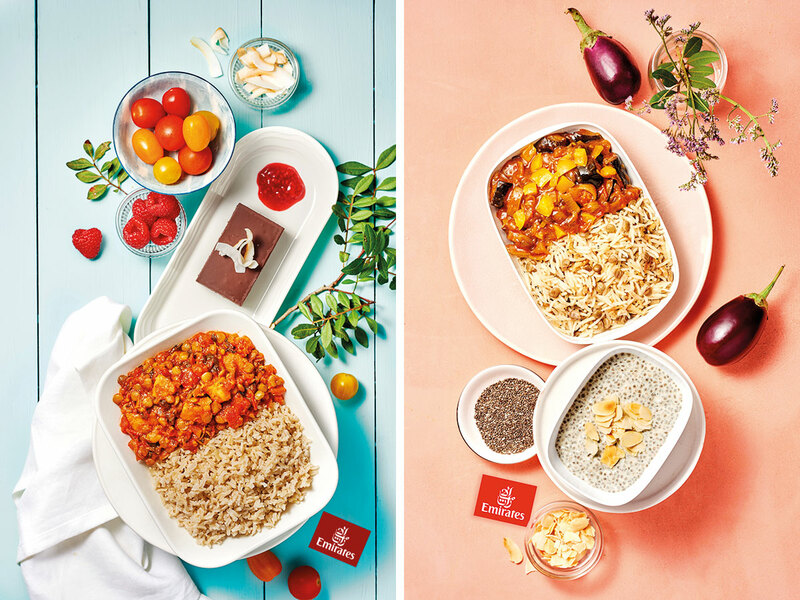 Known for its regionally inspired cuisine on board, Emirates takes the same approach for its vegan meals with recipes inspired by its destinations. Some of the most popular dishes on the vegan menu include mushroom ravioli, vegetable tagine served with couscous, and a sweet potato, lentil and spinach ragout served with steaming brown rice. The airline also introduced vegan cheese on board last April. To date, Emirates has served 18,000kg of the nut-based cheese. Emirates serves over 110 million meals on board each year, catering to more than 55 million dine-in guests a year travelling to and from over 140 cities across six continents.